Specifically, the name of this strain describes that this particular strain belongs to Bali Island located in Indonesia. It is famous amongst people that firstly Bali was the only source of Kratom. Among all strains, Premium Bali Kratom is one of the famous ones for their results. Premium Bali Kratom has highly positive effects on health which is primarily due to the high concentration of alkaloids. 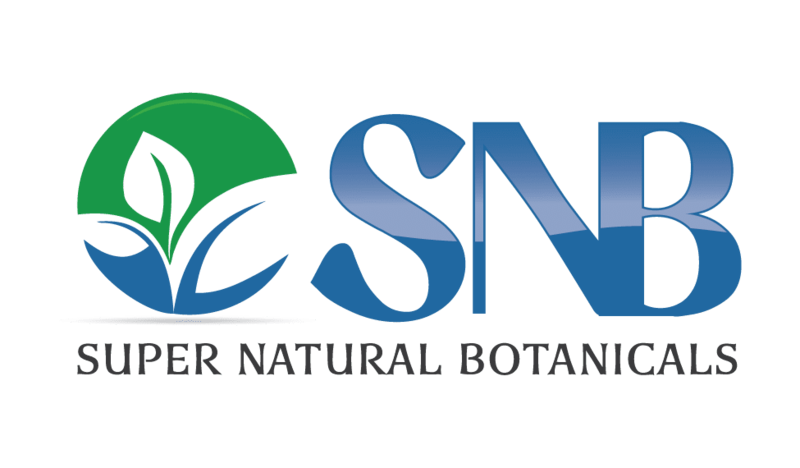 Super Natural Botanicals (SNB) offers 100 % natural Red Vein Kratom in powder and capsules form as well. Each bottle contains 50 capsules. 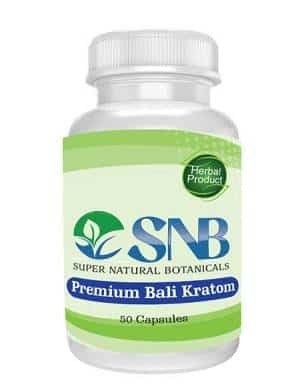 Each capsule contains 500mg of Red Bali Kratom powder. This is my first experience using Kratom…so far this strain has proven to be everything as described. I purchased this strain and Red Maeng Da. For me, I prefer the Maeng Da. I feel more symptom improvement with that one (mood enhancement, increased energy & lower pain levels). I will be purchasing Red Maeng Da again & try a different strain to see if there’s any difference. I also get headaches & migraines & think the Red Bali May be triggering some of mine lately. Not 100% though…could be a coincidence because it doesn’t trigger one *every* time.